For many years, one of the goals on my recipe checklist has been to find a recipe for a perfect loaf of sandwich bread. 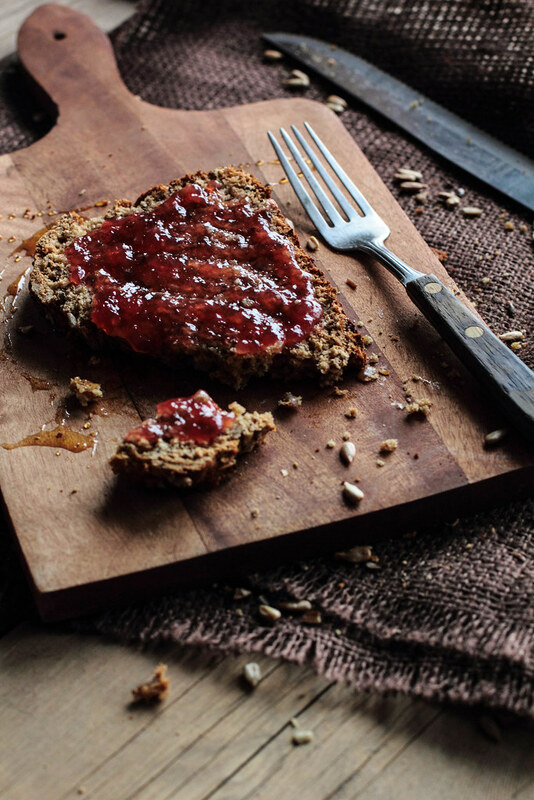 I envisioned the bread as an alternative to the many loaves I have purchased from the store over the years, working equally well with a spread of jam as it would as the backbone of a good sandwich. 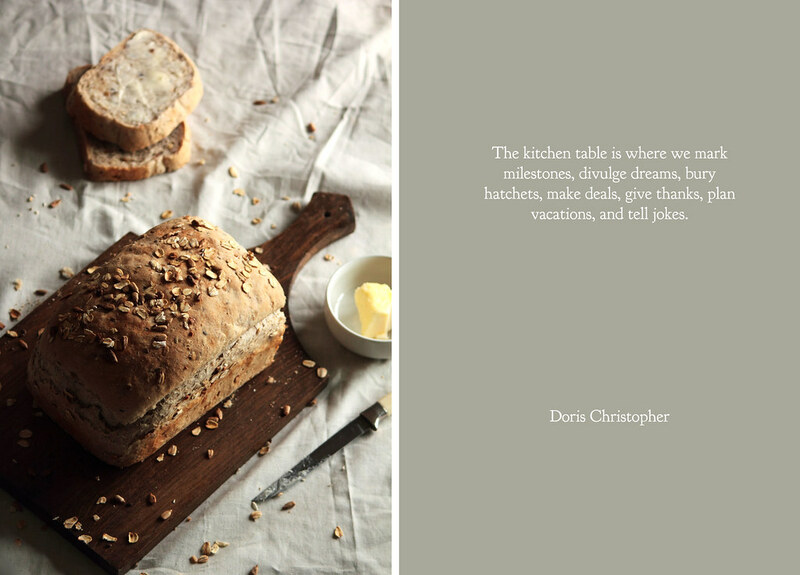 I wanted the recipe to be simple, the bread to be soft, and the crust to be golden and chewy. The task seemed easy enough, but as time has proven again and again, the kitchen staples are the most difficult to get just right. I have worked on this task passively since I began developing my own recipes years ago. There were many good loaves along the way, but never a loaf that made me stop in my tracks and proclaim, "This is the one!" Well, that is, until now. This basic sandwich loaf meets all of my requirements. The recipe is simple, only requiring 20 minutes or so of active preparation. The interior is light and soft, with sunflower seeds added for variation in taste and texture. The exterior is brushed with an egg wash to brown the loaf and give the golden crust a chewy texture. The egg wash also helps seeds or oats stick to the top so it can be adorned however you please. I haven't played around yet with substitutions (such as multi-grain or whole wheat), but when I find another recipe I will certainly share. I've had more than my fair share of bread over the years, but this loaf truly stands out as something special. My boyfriend starts every morning with two slices of peanut butter toast. Over the last five years, we have gone through several toasters together. The first, a relatively cheap toaster, lasted for a couple years before the coils burnt out. The second, a much more expensive toaster, brought hopes that it would hold up over time. It did hold up, but it performed dreadfully at its single purpose. With a shade scale from 1 to 5, it blackened toast at level 2 and set off the smoke detectors at level 3. My boyfriend actually taped down the shade scale knob because the toaster never seemed to toast consistently at the same level, believing I must have been messing with it (I wasn't). When Wolf Gourmet asked me to test their Four Slice Toaster, I was excited to see how it would perform against my past experience. The toaster fits larger than average slices and self-centers the bread while toasting to ensure even browning. It works equally well with store bought sandwich loaves as it does with artisan breads. The toaster also has special settings for frozen bread or waffles so they defrost and toast to your desired level in one easy step. My favorite feature on the toaster is the "Keep Warm" button, which toasts the bread and keeps it warm for up to three minutes thereafter. When I am rushing around the kitchen preparing other ingredients, it is a definite perk to have the toast ready whenever I am (especially when spreading butter or peanut butter to the ideal melting consistency). Albeit minor, my only complaint is that it may take more than one cycle to reach a dark toasted brown when toasting extra thick slices of bread. Overall, the toaster reached my expectations in its single purpose—making a perfect piece of toast. This Basic Sandwich Loaf is a kitchen staple. 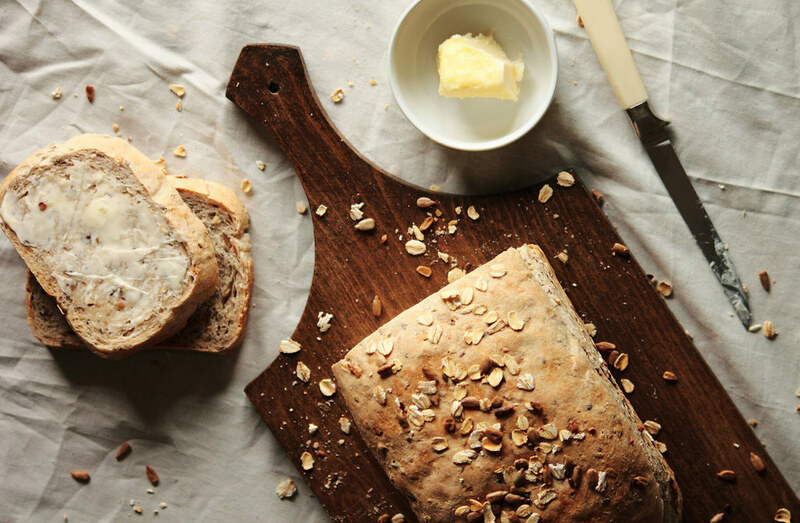 The bread is subtly sweetened with honey and uses olive oil to retain a soft crumb. Sliced thin for sandwiches or thick for toast, the bread holds up well in variety of situations. 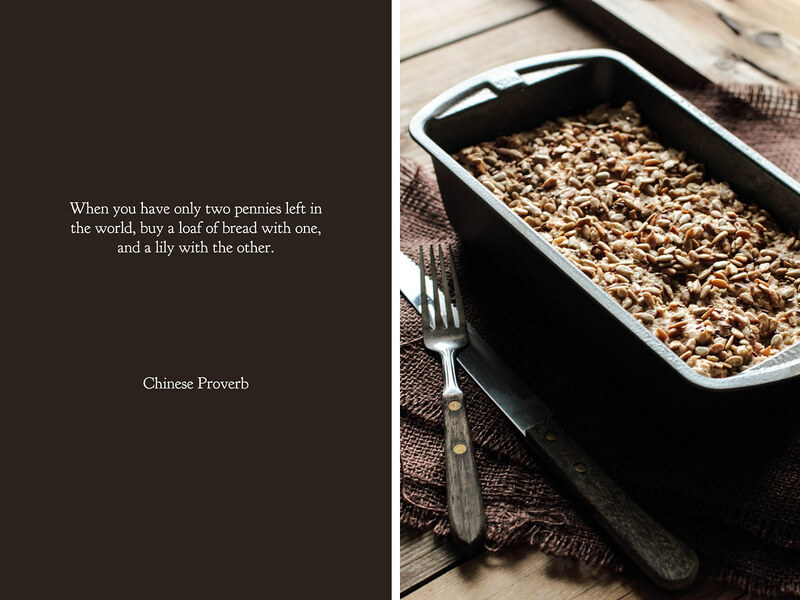 I prefer mixing in a few raw sunflower seeds for flavor and texture, but you could do as you choose with your loaves. For best results, use a new package or container of active dry yeast. In a large mixing bowl (or bowl of a stand mixer), sprinkle the yeast over the barely warm milk and water. Stir in the honey, olive oil, and salt. Gradually add bread flour and sunflower seeds, mixing until the dough comes together. If the dough is too dry and will not come together, add small amounts of water until it does. Conversely, if the dough is too sticky, add flour until it becomes workable; however, do not add too much flour or the bread will become dense. Turn out dough onto a lightly floured surface and knead the dough for 7-10 minutes, or until elastic. Alternatively, using the dough hook on a stand mixer, knead the dough for 7-10 minutes, or until elastic. Cover dough with plastic wrap or a kitchen towel and let rise until doubled in a warm place, about 1 to 1 1/2 hours. Punch down the dough before turning out onto a lightly floured surface. Shape the dough into an even log and place in a lightly greased 9 x 5-inch loaf pan. Press dough down so it reaches the corners evenly. Cover with a kitchen towel and let rise for another 40-50 minutes until doubled. 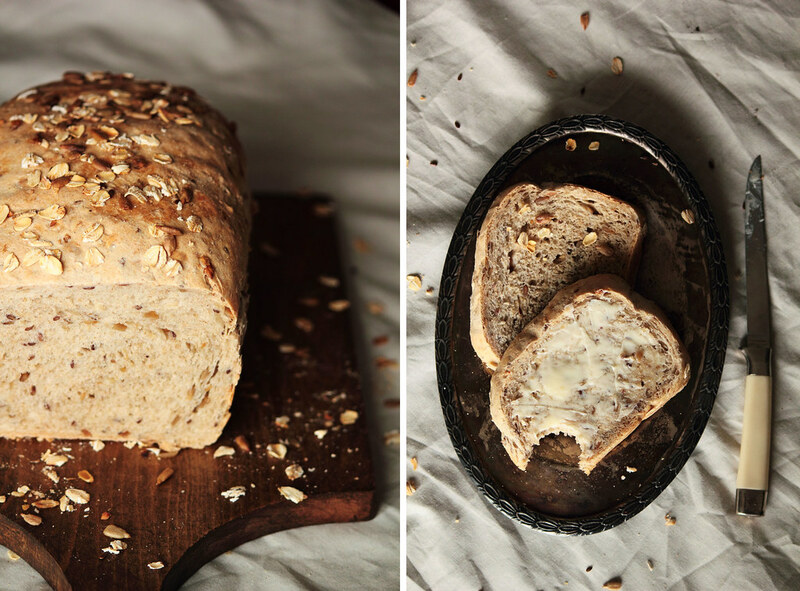 Brush the top of the loaf with egg wash. Sprinkle with sunflower seeds and oats, if desired. Bake for 40-50 minutes, or until bread is golden and sounds hollow when tapped (internal temperature of 190 degrees F). Remove from baking pan and allow to cool before slicing and serving. Disclosure: A complimentary four slice toaster was provided for review by Wolf Gourmet. As always, all thoughts and opinions are my own. I think of myself as a practical person, as someone with a realistic outlook towards life. I partake in the activities that society says I should be doing: finishing my degree, paying the bills, going to bed at a reasonable hour, and making frequent trips to the gym (even when I do not want to go). I do these things because they are practical and sensible. I structure my life around all of these sense-making activities to the point where I need the occasional reminder that it is okay to be impractical once in awhile. To be reminded that every one of my actions does not need useful purpose. To be reminded that doing something wild can be freeing. As a result of my practical ways, I rarely spend money on things that I do not need. While I would call myself frugal, my mother would refer to me as cheap. Reluctantly, I agree that may be the proper title. I can count on one hand the items I bought myself in the last couple years that did not have a specific purpose (that were, in all honesty, just for fun). I save my money for a trip around the world, for a rainy day, for an adventure of the kind that appears when I close my eyes to daydream. I save it for a day that is not today. And I wonder, will that day be tomorrow? Will that day ever come at all? When I came across the old Chinese proverb—When you have only two pennies left in the world, buy a loaf of bread with one, and a lily with the other—it was a gentle push, a voice to remind me that beauty may not clothe or feed me, but it nourishes another part of me that can easily be forgotten—my soul. Have I become so rooted in practical behavior that I have forgotten that it is okay to stray from that norm? I want to believe I have not; I have to believe that it cannot be true. At the same time, I worry my actions say otherwise. When was the last time I bought a handful of flowers to enjoy in a vase in the light of the setting sun? When was the last time I purchased a silly game to play to remind myself to relax? When was the last time I ran away for a weekend because it was finally right for me to open my eyes and turn my daydreams into a reality? It is time to start. I have my loaf of bread. I have a hundred loaves of bread. Now all I need to find is a lily. 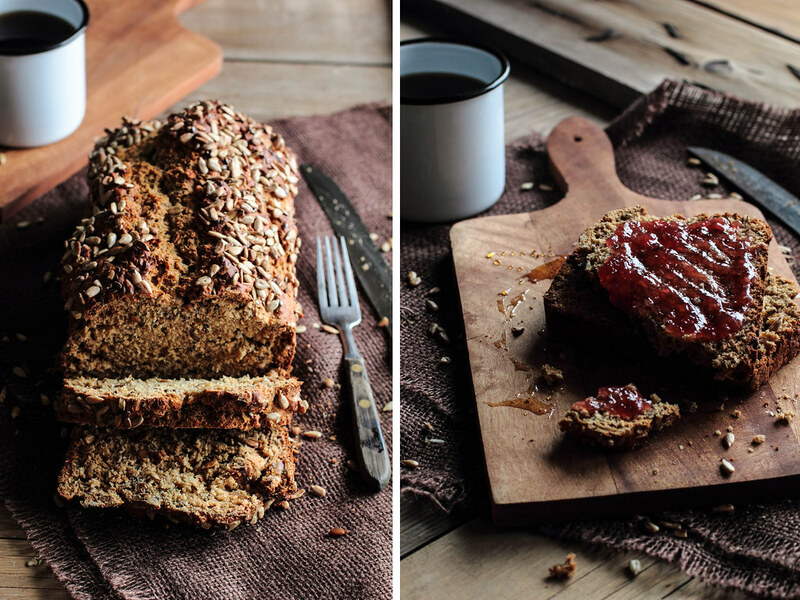 Sunflower Seed Bread is a hearty, whole grain loaf that makes a filling accompaniment to a meal. 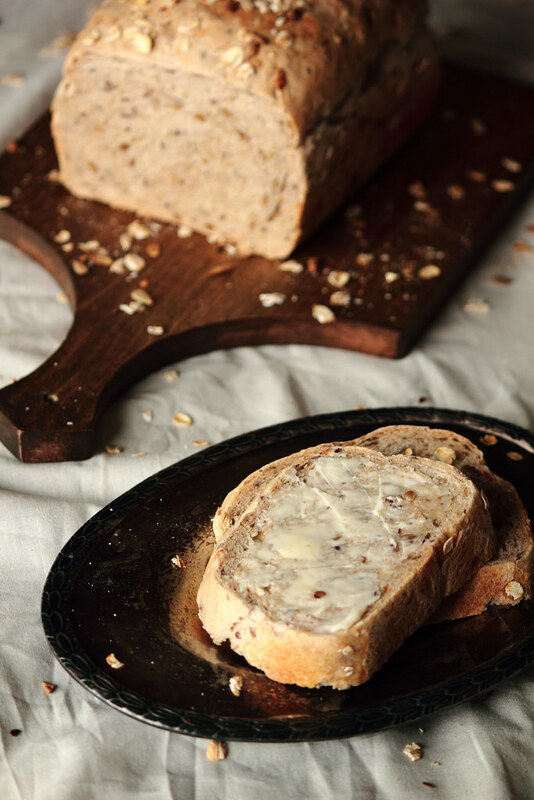 The bread is dotted with roasted sunflower seeds and flax seeds, which gives it a nutty taste and unique texture. 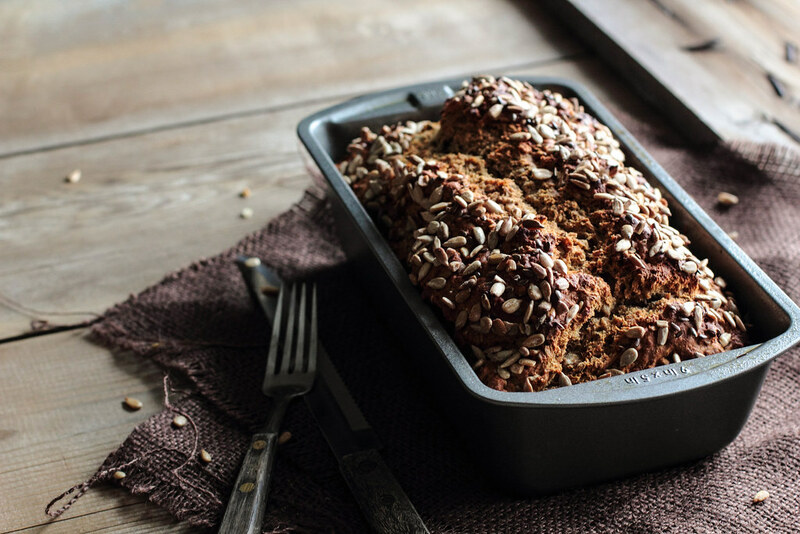 As a quick bread, it does not deal with the fuss that can come with yeast, making it a quick loaf to bake before a meal. While I preferred the bread with a thick layer of strawberry jam, a spread of butter and honey or a side of gravy would do it justice. Today marks the second anniversary (and the 250th recipe!) of this blog. It feels surreal to know that I've sat down at this computer three times a week for the last two years to share photographs, recipes, and stories with you. When I started this blog, it was on a whim. I knew nothing about cameras or photographing food, very little about creative writing, and wouldn't have referred to myself as a baker to anyone. It's funny how a couple years can completely turn those statements around. I caught myself looking back over old recipes this afternoon. I remember much of the inspiration and emotions surrounding each and every one, surprising even myself. It's the words and stories that have slipped my mind. Traveling back in time, sometimes I impress myself with my posts, scarcely believing the words on the page spilled out from my fingertips; other times I want to bury my face in my hands, embarrassed that I displayed such an awful photograph for all of you to see. They say that artists are their own worst critic and I am inclined to agree. The most important thing I've learned about blogging is that it's a journey, not a destination. It's easy for blogging to become a list of mentions or a number of subscribers. Sometimes it's easy to lose sight of the reasons I started blogging in the first place. Blogging is a work in progress (and, to some extent, always will be). Inspiration is the life blood of blogging. I let myself get swept away with the works of my favorite food photographers and writers. I try to push myself with food photography every time I'm behind a camera lens. I write in hopes of finding my elusive voice, wherever it may be hiding. I never let myself stray too far from the kitchen. As soon as I feel comfortable with where I am, I take a peek at the photographs of Katie Quinn Davies or open a book and read the words of Sue Monk Kidd and realize I have miles and miles left to go. Most importantly, I want to thank you. You continually inspire me with your emails and comments. You make me smile when I learn you've experimented with my recipes in your own kitchen. You refuse to let me forget all of the reasons I love blogging, especially needed on those long nights when I'm up late editing photos. Thank you, thank you, thank you. Now, who is ready to find out what the next year will bring? 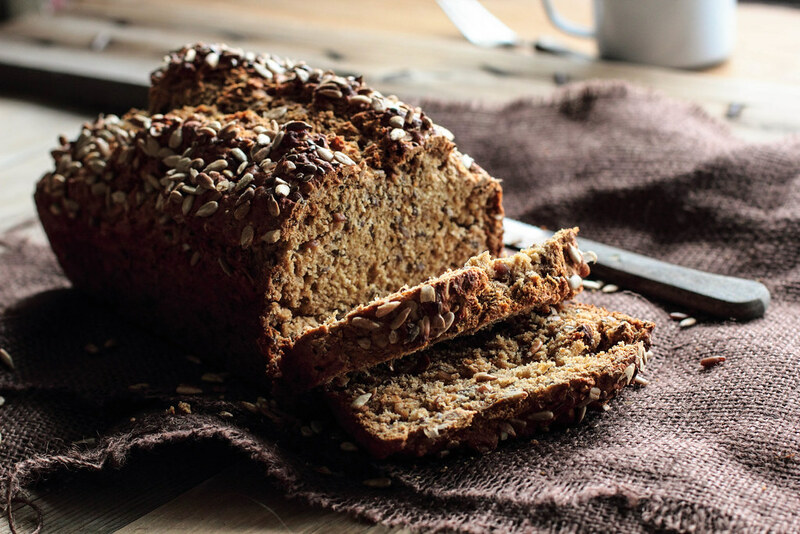 Multigrain Bread is a hearty, healthy bread that's fitting for both special occasions and everyday eating. The bread is made with a mixture of bread flour, whole wheat flour, and oats. 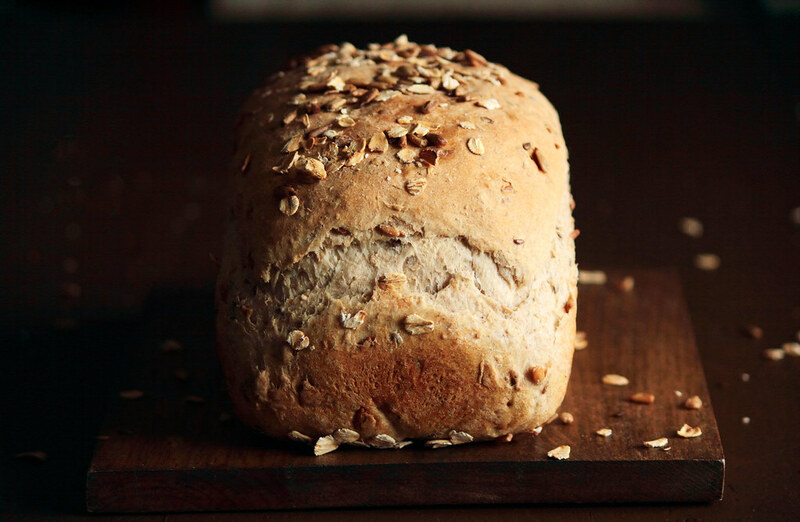 To give it a more diverse texture, sunflower and flax seeds are kneaded into the dough. Sliced thin, multigrain bread works well for sandwiches or toasted with a spread of butter for breakfast.